Bottled spring water and coolers delivered free to your home or office. 12 months cooler rental only $99 and receive your first 3 x 15 litres bottles plus 24 x 600 litres bottles free. Personalised bottles of Premium Spring Water, with your company brand. At The Spring Waterman, we ensure all our product is of the highest standard for your enjoyment. 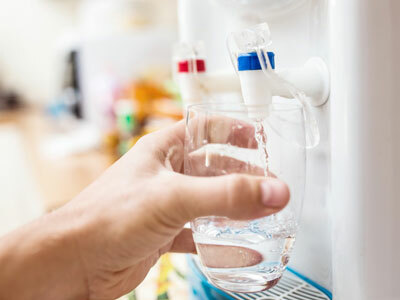 Chilled water, room temperature or hot and cold options. Floor stand or bench top. Delivered fresh to your door by our friendly drivers. No minimum delivery requirements. 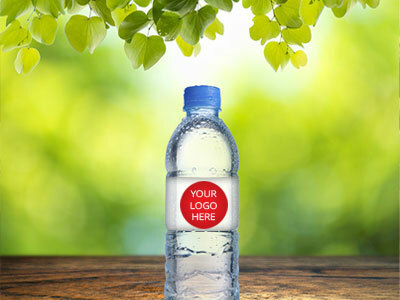 Promote your business with your custom labelled 600ml bottles of spring water. Based on the Gold Coast, a city blessed by unpolluted waterways, world heritage listed rainforests and smog free air. The Spring Waterman is your local spring water company. 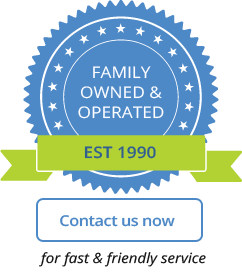 Proudly family owned and operated with our experienced team serving Brisbane and the Gold Coast since 1990. Premium spring water in your home or office. The water i drink at work must be from The Spring Waterman. 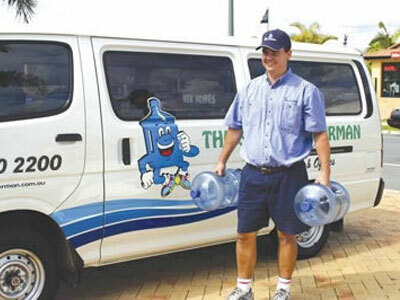 The Spring Waterman has been delivering to our door every fortnight for the last 4 years by their smiling deliveryman! They have my recommendation for both service and taste! We want to thank you for the great service you have provided to us for, coming up, five years now. Having a reliable supplier of great drinking water is appreciated by our staff and visiting clients. We look forward to many more years of great drinking water from The Spring Waterman!